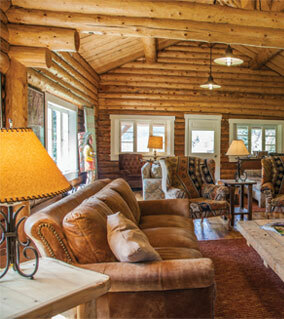 Banded Peak Ranches offer an uncompromising outdoor experience unrivaled in the West. 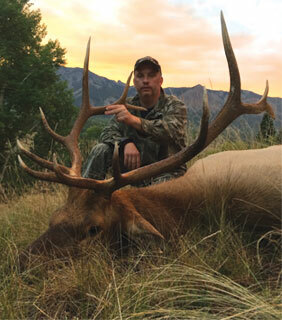 We invite you to share the ranches with us for exclusive, personalized trophy elk and mule deer hunts in an epic landscape of mountains, forests, and valleys near beautiful Chromo, Colorado. 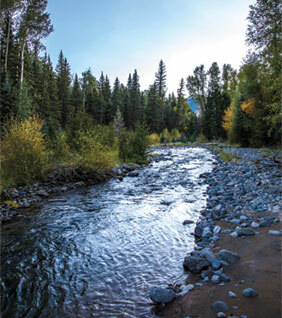 For over two decades, Banded Peak Ranches' 50,600 acres has been managed for improved wildlife habitat. The ranches encompass the headwaters of the Navajo River and boasts some of the premium habitat in the West for elk, mule deer and a variety of other species. 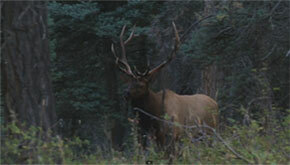 Over 50,000 contiguous acres on these amazing ranches are available to hunt.